This was a nice satisfying smoke. In terms of strength, body, and flavor, I found this to be Connecticut Shade cigar more on the traditional side. 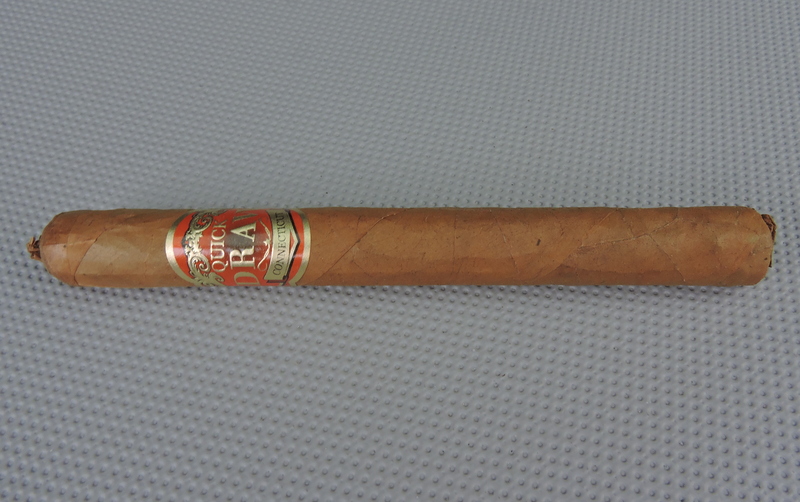 An excellent cigar with excellent value.